SAN JUAN — An Alaska woman says she thanks God that her husband has been able to move his extremities after a point blank shooting in Puerto Rico left him partially paralyzed seven days ago. The wife said that her husband was protecting her when he was shot and was fully conscious as he was taken to the hospital in Puerto Rico. Now Kendric has been moved from Puerto Rico to Augusta University Medical Center in Georgia for further treatment. 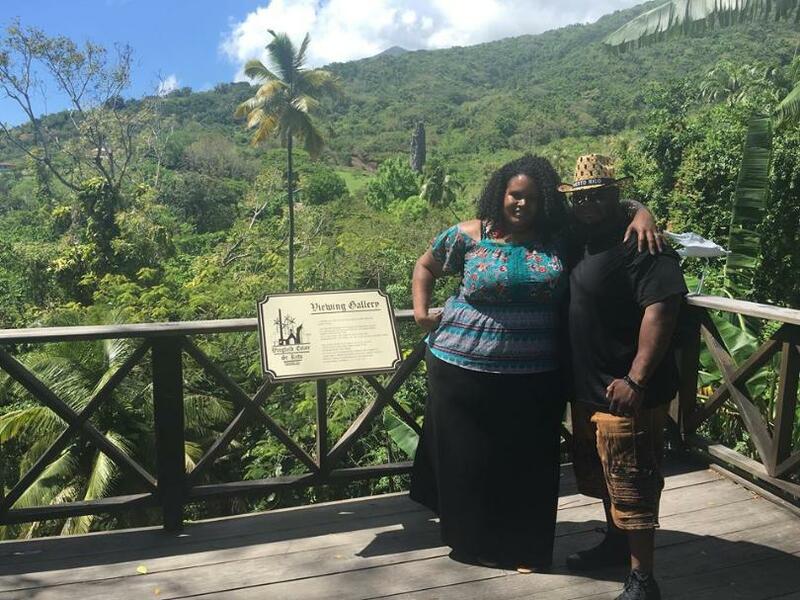 In Puerto Rico, Kendric and Kenyada were on a trip celebrating the first anniversary of their wedding. They had flown to the American commonwealth to go on a seven-day cruise, which wrapped up on April 29. The two were reportedly on a stroll near a Puerto Rico beach when robbers – at least one of them armed – attacked them and demanded money before producing a weapon, with which the couple was threatened. Kendric Tyler was shot at point blank range by the robber on May 1.